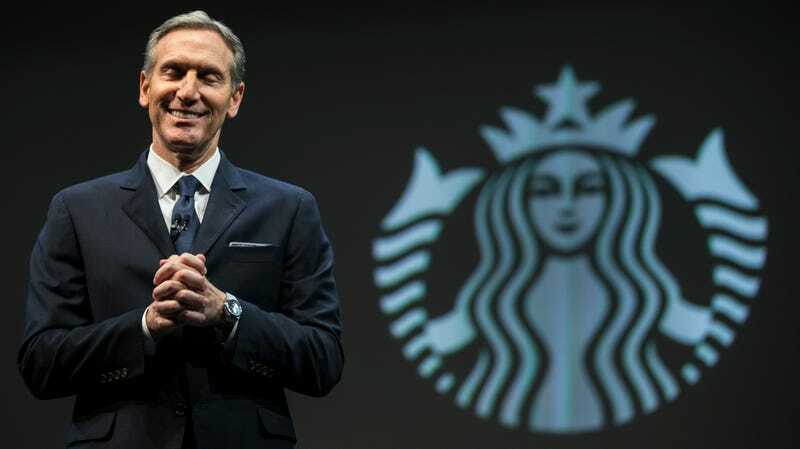 There’s Howard Schultz, a Starbucks baron who certainly wants what’s best for the country and not to split the Democratic ticket by running an independent candidacy so that a pro-billionaire president like Donald Trump gets re-elected. Schultz tweeted on Sunday that he is “seriously considering running for president,” without saying he is running for president. A piece of advice: seriously consider not running for president. And then there’s former Colorado Governor John Hickenlooper, who once teased the idea of running on a bipartisan ticket with Republican John Kasich (John John 2020), who said in a recent interview, “I’ve been known to play a little cards. Given that there is still uncertainty in the future, I probably would take the bet that I would run for President.” I probably would take the bet that you are annoying as hell. Not to mention Joe Biden, who has been calling supporters to say that if they think anyone else is a better candidate to beat Trump he won’t run, but that he just so happens to think that he is the best candidate to beat Trump. “I’m the most qualified person in the country to be president,” Biden told CNN while also very noticeably not announcing that he is running for president. We get it, just run for president already. Or even better yet, don’t.